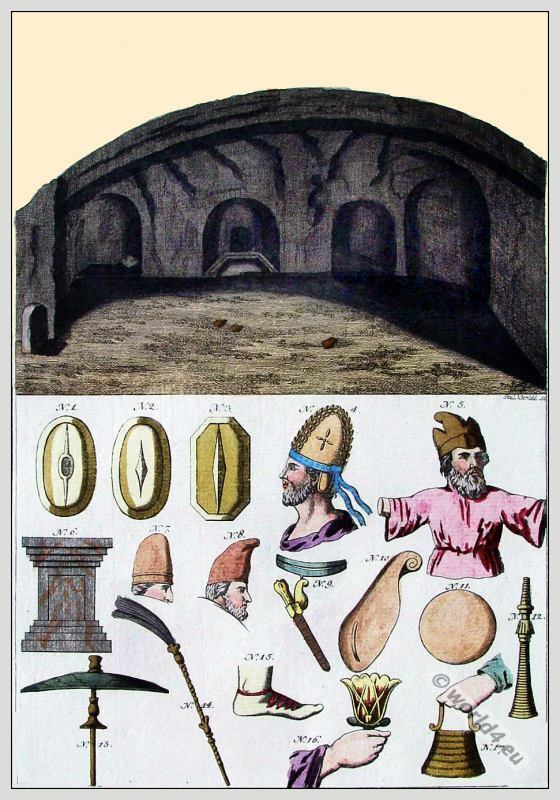 Content of Ancient tomb of Persepolis, Persia. This entry was posted in Ancient, Asia, Headdresses, Nobility, Persia and tagged Ancient Medes costumes, Ancient persian clothing, Architecture on 9/6/13 by world4. 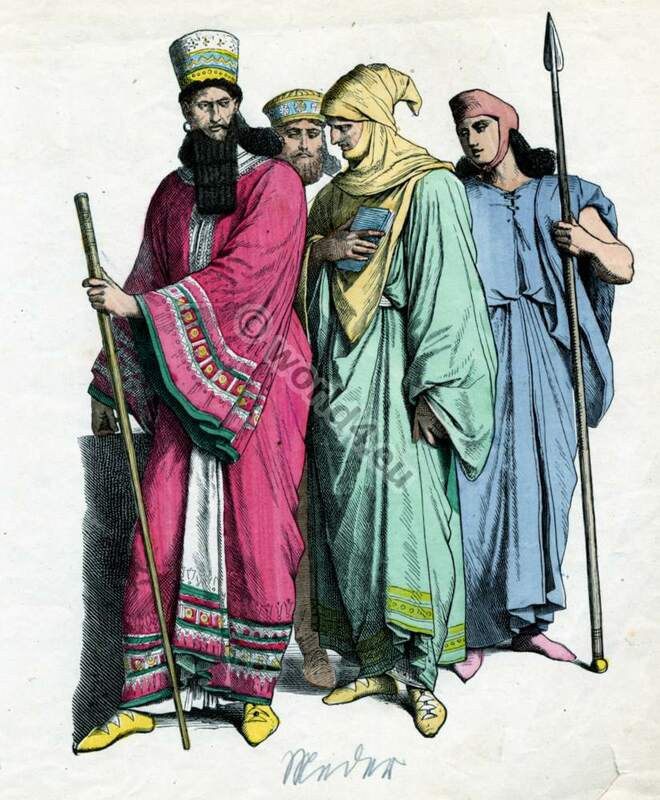 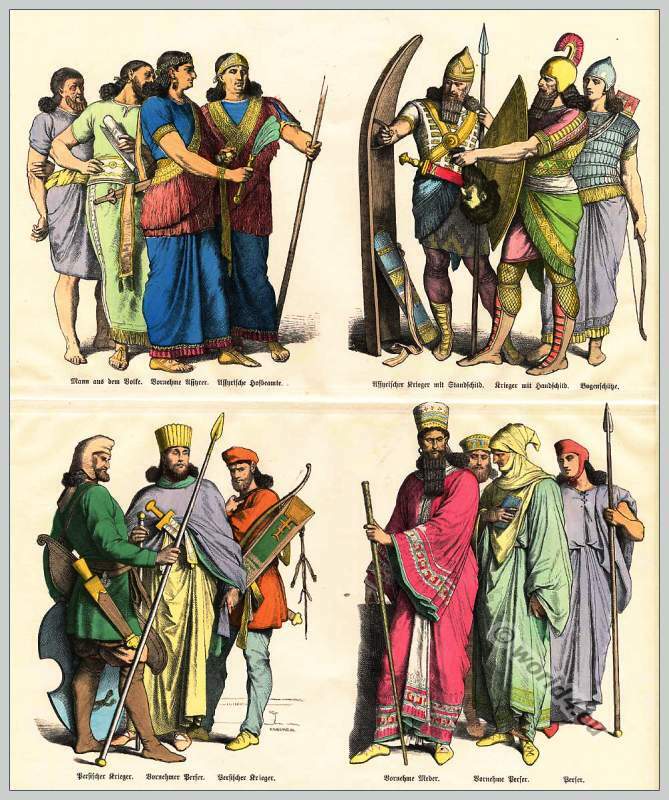 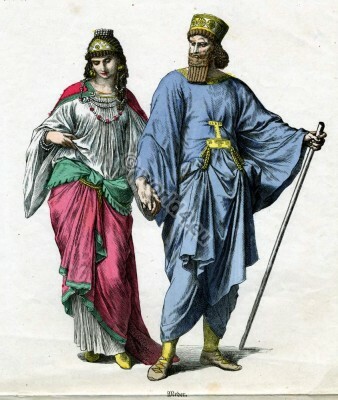 Ancient Medes King, soldiers and officers costumes. This entry was posted in Ancient, Asia, Headdresses, Middle East, Military, Nobility and tagged Ancient Medes costumes, Ancient Military on 4/17/13 by world4.